MomsRising.org | Give Keep Marching to a Mom You Love! Give Keep Marching to a Mom You Love! 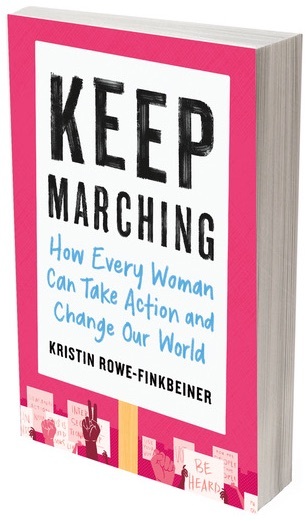 Give a lucky mom the brand new Keep Marching book for Mother's Day, while supporting a movement that fights every day for moms and families. Donate $25 or more today. We’ll mail your gift and you can announce it immediately with a beautiful e-card of your choice. [Your Name] has ordered Keep Marching on your behalf, and made a donation to MomsRising in your honor! Watch for the book - it should arrive soon! Who is the lucky mom? Enter her name -- we’ll mail your gift and announce it immediately with a beautiful e-card you pick below. Buying for yourself? Prefer to send no card? Skip this step.